MINERAL FOUNDATION ranges from full coverage to sheer tint. 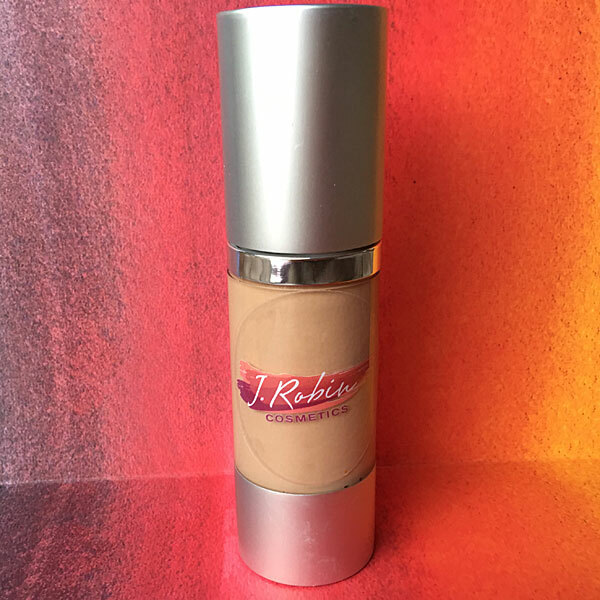 This product takes advantage of the latest mineral blending technology for easy application and a natural finish. I can create the perfect balance for your skin type with hydrating and moisturizing botanicals or shine reducing modifiers. Refills available by mail.